“Caregiver 101” provides information on community resources, support and respite services for elders and their family caregivers. Participants will receive materials to create a caregiver notebook and will learn successful strategies for managing elder care planning and family decision making. This training is not for professionals. The session will be held at HESSCO Elder Services. HESSCO’s offices are located on One Merchant Street in Sharon about 2 miles north of Gillette Stadium on the corner of US Route 1 North. This program is funded by a Title IIIE grant of the Older Americans Act through HESSCO Elder Services. The educational offering is free although donations are greatly appreciated. 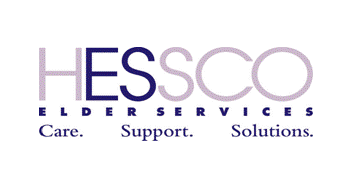 The HESSCO Elder Services’ Family Caregiver Support Program is an initiative of the National Family Caregiver Support Program with support from the Massachusetts Executive Office of Elder Affairs.